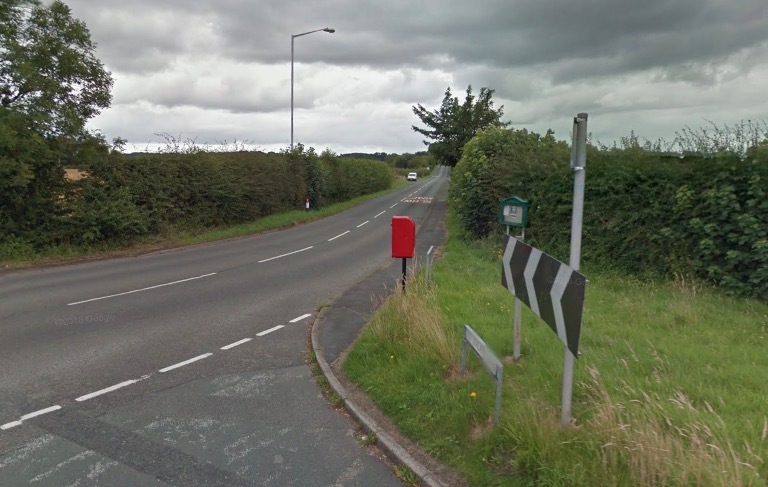 Cheshire police say a motorist who witnessed an incident where a cyclist came off his bike in Saughall has now been located following an appeal yesterday. Emergency services were called to reports that a cyclist had come off his bike on Seahill Road, Saughall just after 1pm today, Tuesday 16 October. The cyclist, a man believed to be in his 70’s, has sustained serious injuries as a result of the incident. He was airlifted to Aintree Hospital with what’s believed to be head injuries. Police say enquiries are ongoing and officers are trying to establish the exact circumstances surrounding the incident. Anyone with any information in relation to the incident is asked to contact Cheshire Police on 101, quoting IML 213952, or visit https://cheshire.police.uk/contact/general-enquiries .